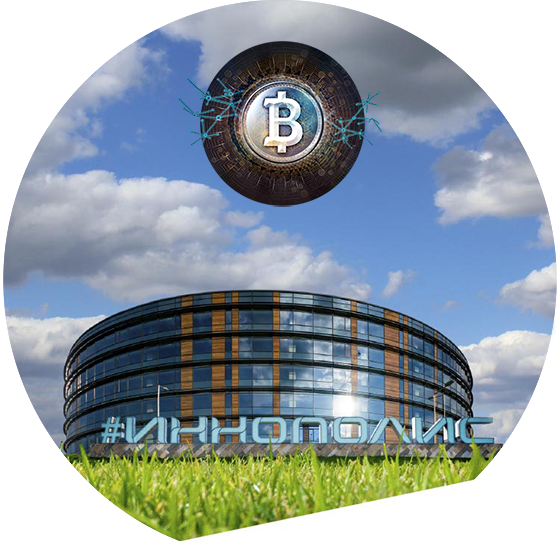 Here you can download Genesis Block Blockchain Development presentation in Innopolis Kazan city Tatarstan republic at the conference Blockchain: the new Russian digital oil with Ethereum founder Vitalik Buterin. 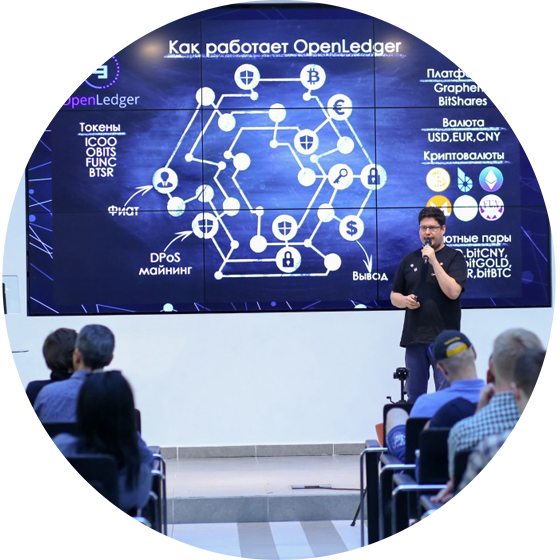 Vladislav (representative of the OpenLedger Russia) told about a participation of decentralized escrow into ICO’s platform. Predprocessing Ltd. is the group of IT companies with strong background in processing and payment business. Our professionals have an extensive experience in the field of electronic top up business since 2004 and are in fact among the founders of Russian electronic top-up business in the field of self-service payment kiosks. The members of our united team have job experience in such companies as ALFA bank, SBERBANK, CyberPlat, e-port, QIWI, FLEXSOFT, Euroset. 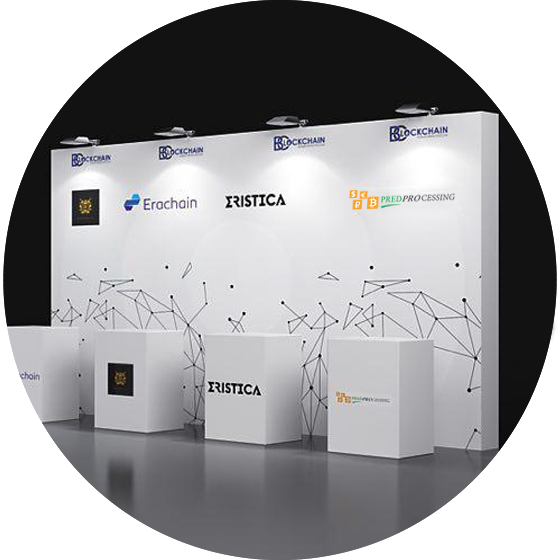 Co-founders and managing partners of Predprocessing graduated from such universities as - London School of Economics, Higher School of Economics, Moscow State University. Predprocessing software is the universal payment processing system implemented by banks, payment systems, housing and communal services companies, photokiosks networks, microfinance self service kiosks networks.